Conveniently located next to the terminal, Enterprise House is a modern four storey office building with an impressive full height central atrium and on-site cafe. There are a range of offices available from 200 sq ft to 6,500 sq ft, many of which enjoy stunning airside views. Each of the offices have also been comprehensively refurbished and offer a quality specification that includes air conditioning, raised floors and suspended ceilings. 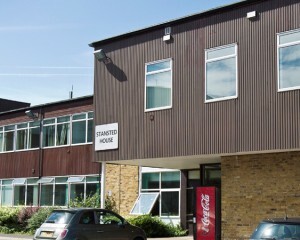 Stansted House is a two storey office building offering a range of cost-effective and flexible office suites ranging in size from 200 sq ft to 12,500 sq ft. 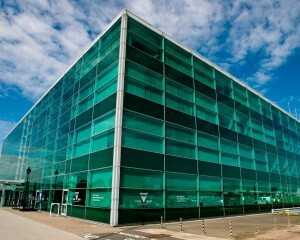 The building is located within Stansted Business Park on the northern side of the airport site and provides direct access from the A120 and M11. As well as offering extensive on-site car parking, Stansted House also benefits from a complimentary shuttle bus, which provides a frequent service to and from the main airport terminal.